Edge of Escape: What Do You Really Know about Angels? 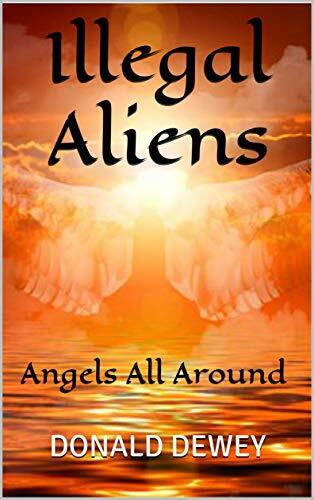 This is a short read and well worth the time if you want to understand all about angels (and demons,too). The author has more than 40 years experience has a pastor and has written several other wonderful works. Here's the blurb from Amazon. What kinds of angels are there? Do people turn into angels in heaven? What are the differences between angels and humans?